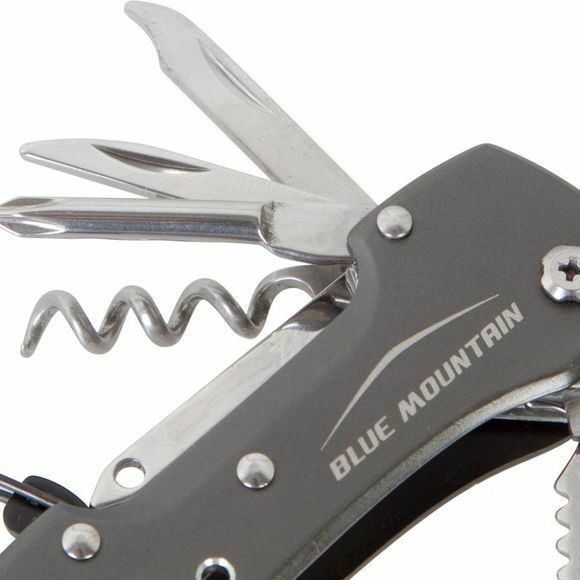 The Ultima Knife from Blue Mountain is a handy stainless steel multi-tool for the active outdoor enthusiast. 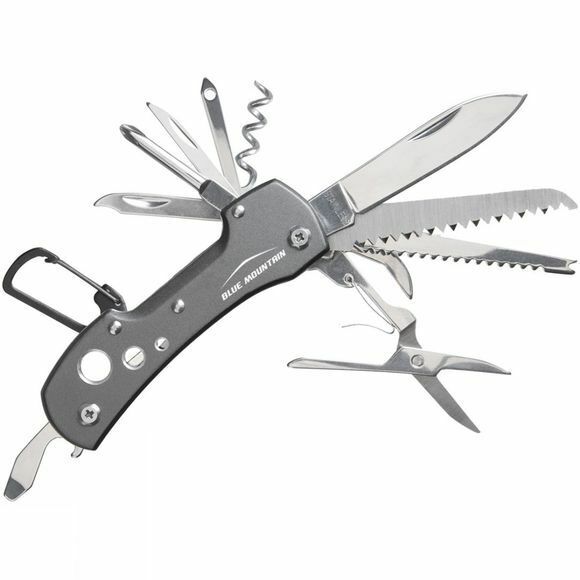 Whether you are hiking and mountaineering or fishing and foraging this tool has everything you need to get by and more. It has 13 different functions including a handy carabiner that allows you to clip it to your belt for quick and easy access and comes in a little tin that can be used to store your multi-tool when you aren't outdoors or simply just turned into the ever popular bits and bobs tin.